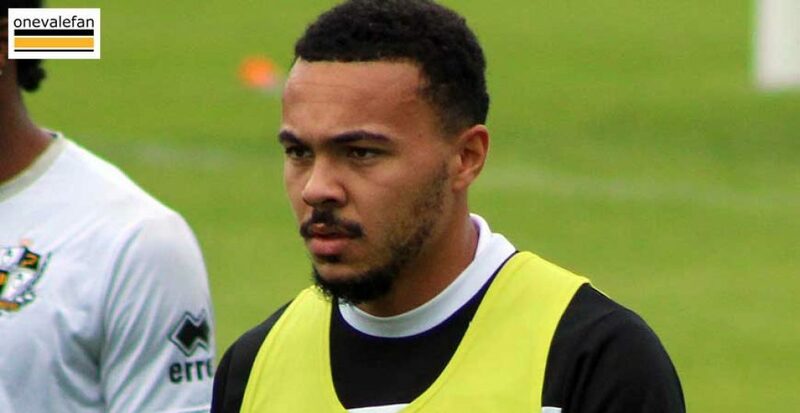 Former centre-half Remie Streete is training with the Valiants and will play for the reserves. 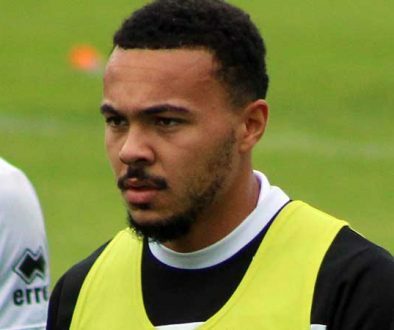 Streete initially joined the Valiants on loan before securing a permanent deal and was impressive in central defence alongside Nathan Smith in 2016-17. Streete left the club in 2017 and was widely expected to join a club in a higher division but was unable to find a club due to injury. Vale will play Streete in a reserves game alongside new loan addition Adam Crookes.